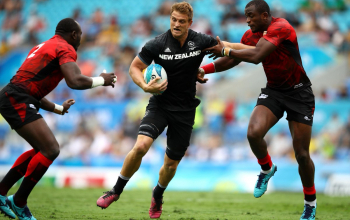 New Zealand scooped both the men and Women 2018 Commonwealth Gold medals to end the action packed rugby 7s games at the Robina Stadium in Gold Coast - Australia on Sunday 15 April. 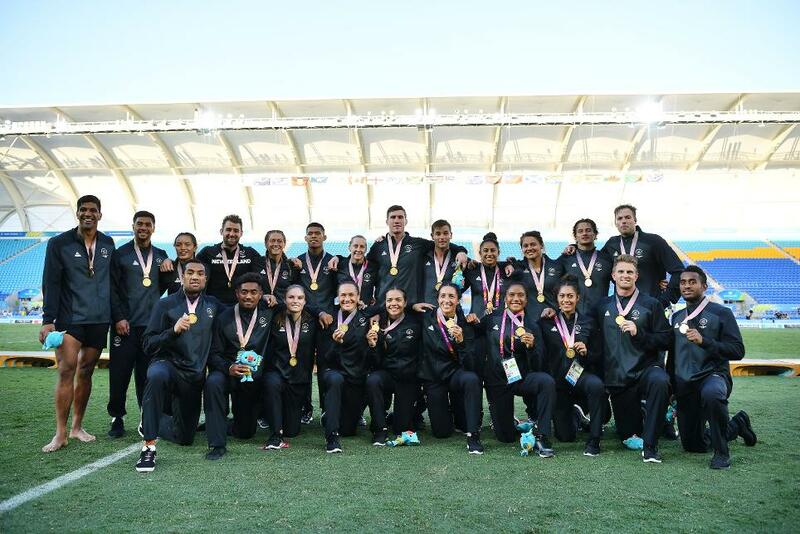 The All Blacks Sevens, silver medalists in 2014, hit rivals and Olympic champions Fiji 14-0 in regulation time to lift the men's title while the Women side - dubbed the Black ferns needed extra time to stop host Australia 17-12 to clinch the historic Gold as the Women event was the first ever at the commonwealth. Converted tries by Etene Nanai-Seturo and Regan Ware handed New Zealand their fifth Commonwealth Rugby 7s Gold. For a place in the final Fiji dethroned champions South Africa 24-19 in extra time as New Zealand hit England 17-12. 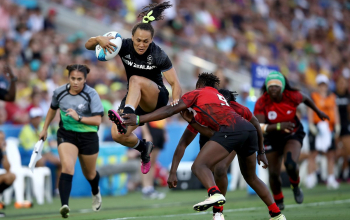 For the ladies, a New Zealand - Australia clash was revisited, but it is the former that took an early command leading 12-0 at half time with two tries from Portia Woodman and Michaela Blyde. The hosts responded with a converted try by Emilee Cherry and soon after winger Ellia Green's try evened the scores and had Emma Sykes converted it, Australia would have had the advantage. Kelly Brazier then broke through at the end of the first half of extra time for the winning try leaving the Australians crestfallen. For a place in the final Australia had beaten Canada 33-7 as New Zealand edged out England 26-5. England walked off the Gold Coast with the two bronze medals on offer. While the Women hit Canada 24-19 for the trophy, their male counterparts outwitted 2014 Gold medalists South Africa 21-14.